History Comes to Life on a Class Trip to Washington, D.C.
Home » Student Destinations » History Comes to Life on a Class Trip to Washington, D.C. If you want to give your students an experience that they’ll never forget, consider a school trip to Washington, D.C. Our Nation’s Capital offers young people an invaluable opportunity to learn about American history. Its vibrant landmarks and monuments bring history to life. If you’ve ever thought about taking your student class to Washington, D.C., you shouldn’t think twice about it; just do it. Washington offers a living, breathing history lesson to students, a lesson that literally comes to life as they roam the corridors of the White House, pace the polished floors of the U.S. Capitol and stand before the Lincoln Memorial. School trips to Washington, D.C. should be fun as well as educational. That’s why Washington is so well-equipped for student tours; as a tourism destination, the city understands how to present itself in a way that manages to captivate both children and adults. For many people, a visit to the Smithsonian Museums is the high point of any trip to Washington. 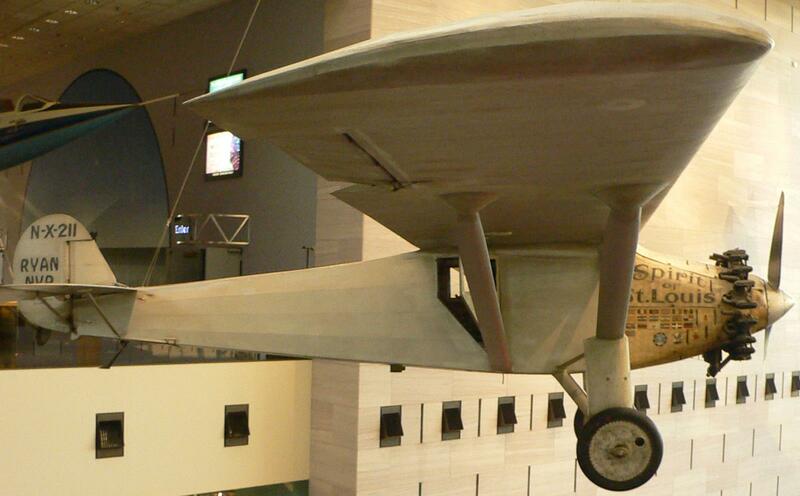 After all, who doesn’t want to see the original Spirit of St. Louis plane that Charles Lindbergh flew in the first transatlantic solo flight? Your students will thrill to the sight of a NASA space capsule, stand in awe at the Hope Diamond and enjoy viewing the First Ladies’ inaugural gown exhibition. It’s all there at the fabulous Smithsonian. 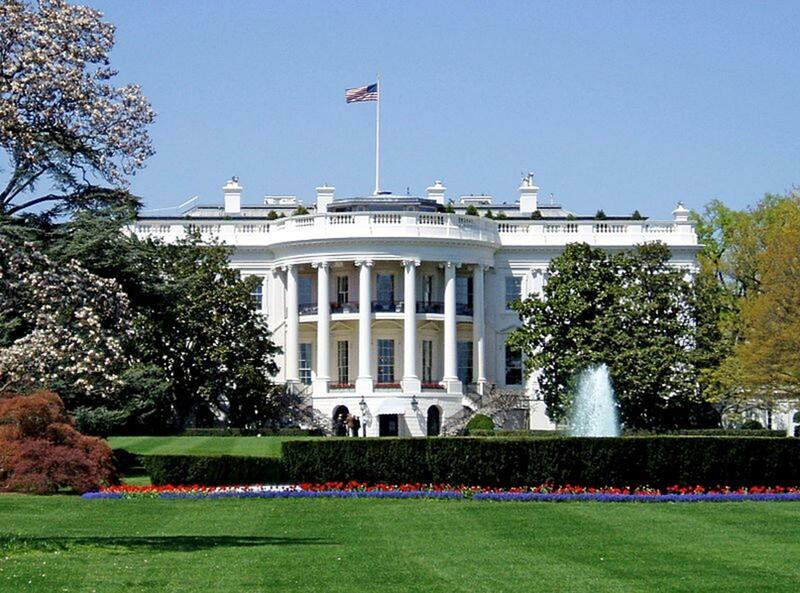 For a once-in-a-lifetime experience, take your class to the White House. While there, they’ll get an idea of the powers and privileges as well as the sacrifices that come with the American presidency. The words of Abraham Lincoln and Thomas Jefferson come to life as you and your students visit these spectacular memorials. Justly famous as one of the world’s most thrilling monuments, you and your students can experience the full breadth and drama of this famous landmark. Arlington National Cemetery is a place where time seems to stand still. 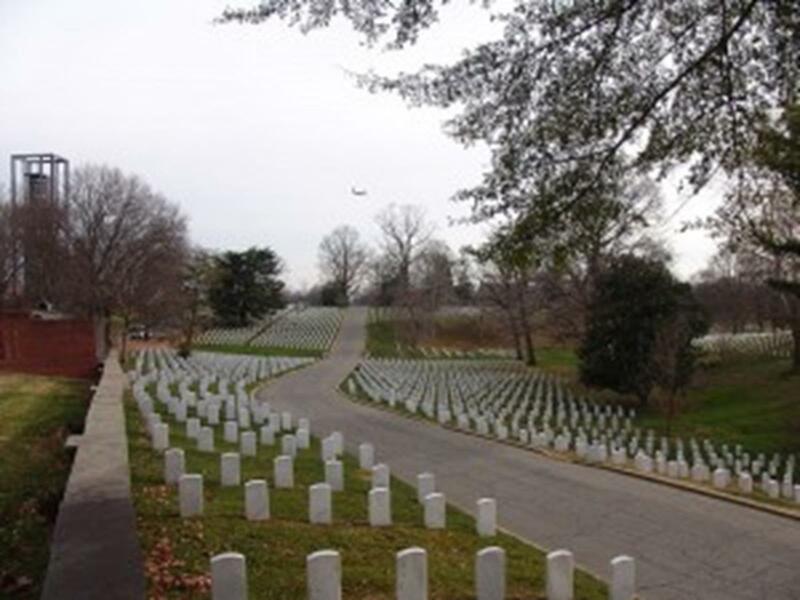 While there, your students will get a deeper sense of the sacrifices made by some of America’s great patriots in order to protect and defend their national heritage. Your students will learn about the history of American democracy and the workings of the U.S. Senate and House of Representatives. There’s no better way to go on a class trip to Washington than taking a package tour. With a package, your entire itinerary will be taken care of so you won’t have to worry about flight or bus bookings, hotel accommodations or site closures. Your trip will be completely planned out ahead of time; all you need to do is show up and enjoy every minute of it. In addition, package tours can also offer special deals and opportunities for side trips and excursions that you might not have access to if you were traveling alone. Your class trip to Washington, D.C. will be an experience of a lifetime for your students. Make sure that you bring plenty of travel journals, cameras and camcorders because you won’t want to forget a moment of your adventure together. Anna Mathews writes regularly on school trips to Washington, D.C. for a range of travel websites and blogs. As a musician and writer, she has performed all over the world and written extensively about her experiences. When educators first get the inspiration to travel with their students, they usually turn to a tour operator that specializes in student travel.